All too often, people imagine that you have to be a full-time touring player who’s rated over 1000 to be a part of the Dynamic Discs family. While we certainly have some of the sport’s most skilled players as a part of our team, we recognize talent everywhere. 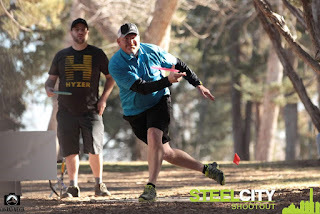 Plenty of amateur players make up our DD family, including Marcus Rawls, a passionate disc golfer from Larkspur, Colorado. Marcus has had a great 2018 season and we took some time to catch up with him, learning a bit more about his go-to discs, his most memorable win, and how he seamlessly integrates disc golf into his life. Marcus started playing disc golf on a 9 hole course at a local camp, Ponderosa, and was introduced to the game by friends of his. While he just so happens to run this camp as well, Marcus fell in love with the sport through playing tag matches and tournaments. 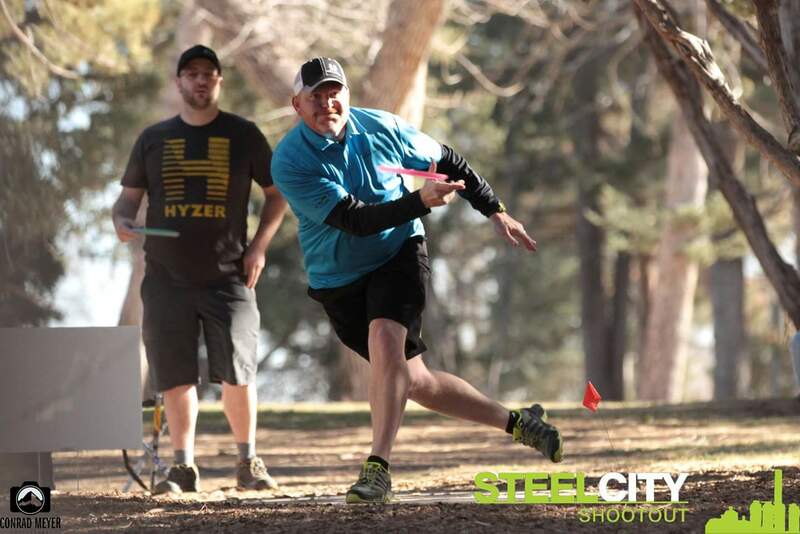 His first competitive event, the MHDGC Spring Fling in 2015, found Rawls in a playoff for first in the Recreational division. He gave it his all, but came up short and ended in second. This year, he competed in the MA40 division and was able to capture the win, making this event one of his highlights of the season. He’s also taken home several other top finishes in 2018, including the GBO Flex Start C-Tier at Peter Pan Park, his favorite course. Rawls certainly focuses on his own game too, and with the most recent rating update showing a 10-point move up from last time, he’s excited about what 2019 has in store. His tools of the trade? His go-to putter is the Marshal, although he may rotate between Classic, Classic Soft, and Classic Super Soft. He loves the Latitude 64 Zion as well as the Ballista Pro to get distance off the tee box. Marcus is a wonderful addition to the DD team and shows Amateur players everywhere that you too can become super involved in the sport on both a local and national level. “It has been a true joy to be a part of Team DD. It's like being part of a great family,” he says.